For millions of people, smartphones have become a necessity. We use them to communicate, send and receive emails, save documents, play games, and lastly, take pictures. That’s why purchasing a smartphone can be a little intimidating—especially if there’s an array of devices presented right in front of you. You don’t just look at the unit’s design, you also have to consider its display processor, software, storage, battery, user interface, and security features. And, after hours of looking into the features, there’s one important factor that makes it a worthy purchase: the unit’s camera. Now it’s one thing to take photos with your phone’s camera. Just get a hang of toggling your camera’s features, play with angles and framing, and you can even snap a DSLR-quality photo. But what about selfies? AdWeek, in 2016, reported that 93 million selfies are taken each day. And with more apps and more advanced smartphone technology now, we can only imagine how much this number has multiplied. 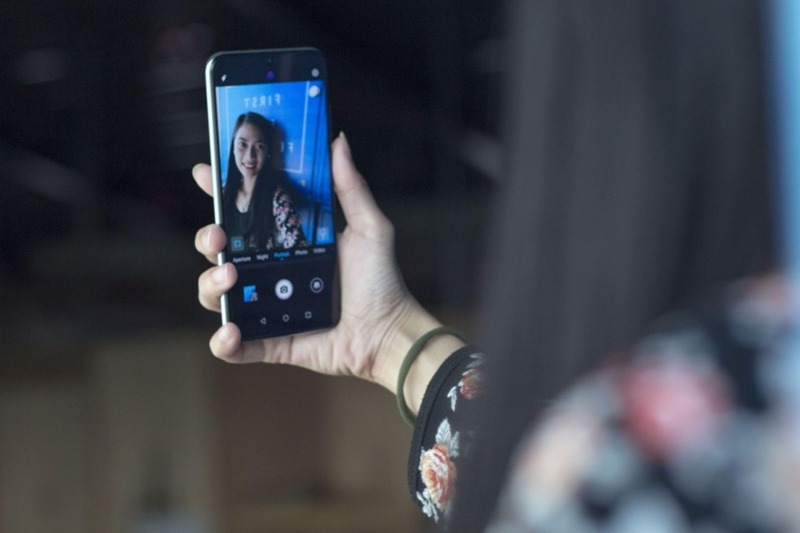 Selfies have even become so integrated into our daily lives that for many people, the capacity of a gadget to take a good quality photo becomes its make-or-break feature. 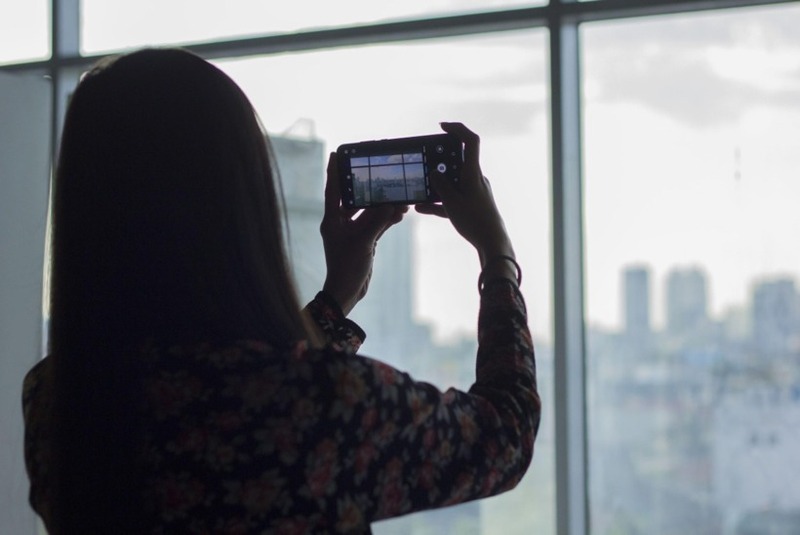 Snapping the perfect selfie seems to have evolved into an art practice in itself, too. Sometimes even professional photographers and directors are challenged by taking the perfect one (real story). After all, it’s about finding the best angle, coupled with getting the right amount of light, making sure the photo’s sharp, and also fitting yourself into the frame. While practice makes perfect, having a smartphone that’s equipped with the latest features makes this easier. 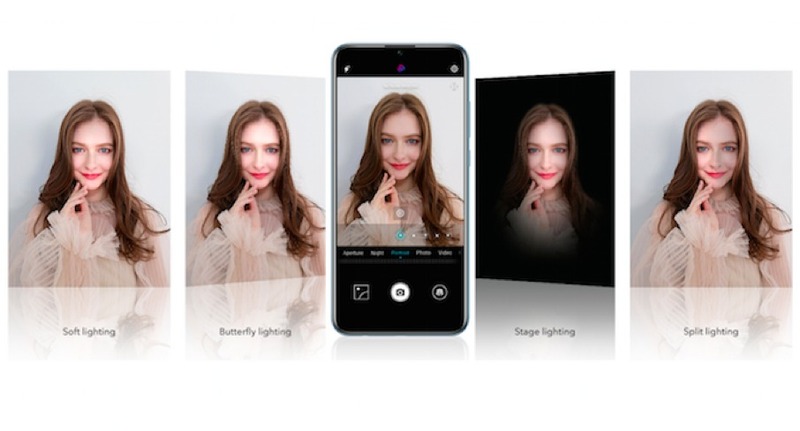 Take the Honor 10 Lite, for example. 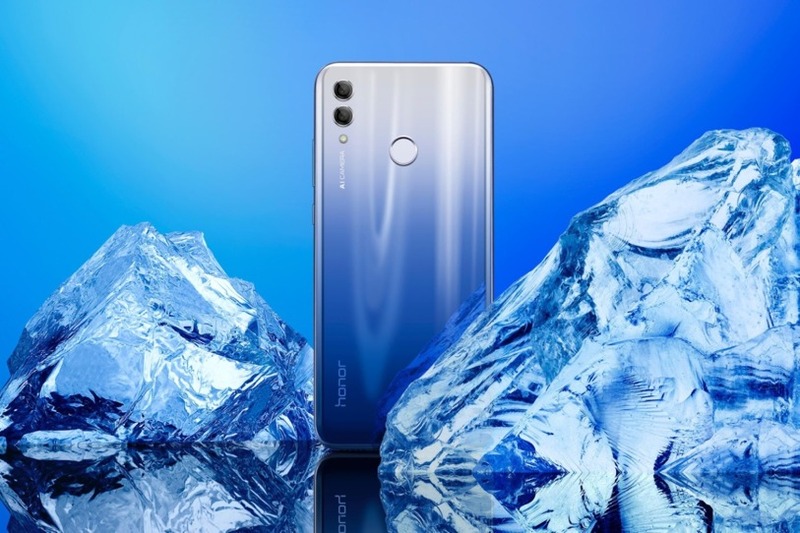 This new smartphone by Huawei Group’s e-brand Honor is powered with AI technology for this purpose. Aside from a 24MP front camera, it also has 4-in-1 light fusion and exposure compensation technology. This means it can consistently produce quality photos, whether you’re in day or night lighting. The AI front camera recognizes eight selfie scenarios and optimizes your selfie background. It also has a beauty algorithm which allows you to customize effects based on age, gender, and skin tone, such as skin smoothing, acne removal, light and shadow effect, oily glare removal, eye bags removal, and teeth whitening among others. Think of it like Photoshop, but directly within your camera—the adjustments happen even before you snap the photo, saving you precious memory storage and post-editing time. Another H10 Lite AI function is its lighting variations. It simulates various studio lighting styles, such as soft lighting, butterfly lighting, stage lighting, and split lighting, each giving a different feel to your photos. But aside from its camera, the H10 Lite also has other up-to-date features. It has an Android 9.0 Pie operating system, 2.2GHz HiSilicon Kirin 710 octa-core processor, and expandable storage. Plus, it has excellent battery endurance and convenient finger print security measures. Honor 10 Lite will be launched on Jan 22 and available from Honor roadshow in SM North EDSA on Jan 26 with big bundle, also nationwide available from physical shop. For more information on the Honor 10 Lite, visit www.hihonor.com/ph or follow the Honor Philippines Facebook page at www.facebook.com/HonorPhilippines.